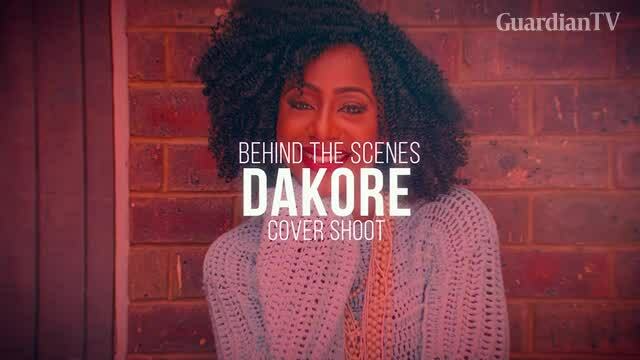 Dakore Akande came into the old Nollywood scene about 25 years ago with her signature dreadlocks. She graces the cover of Guardian Life as she reveals the scoop on her transition from Nollywood to Hollywood. 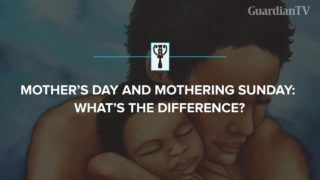 Mother’s Day and Mothering Sunday: What’s the difference?